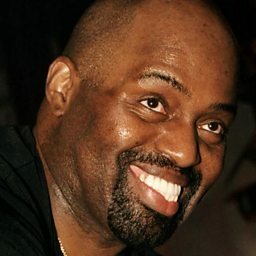 Frankie Warren Knuckles Jr. (January 18, 1955 – March 31, 2014), was an American DJ, record producer and remixer. He played an important role in developing and popularizing house music in Chicago during the 1980s, when the genre was in its infancy. In 1997, Knuckles won the Grammy Award for Remixer of the Year, Non-Classical. Due to his importance in the development of the genre, Knuckles was often known as "The Godfather of House Music."